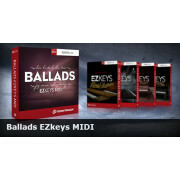 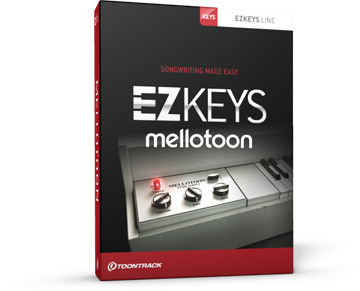 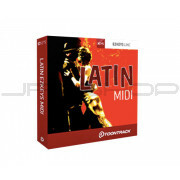 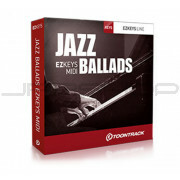 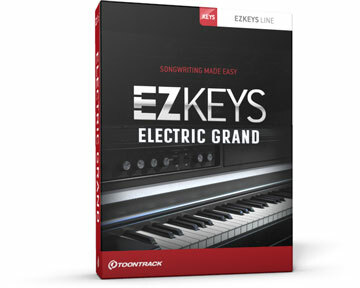 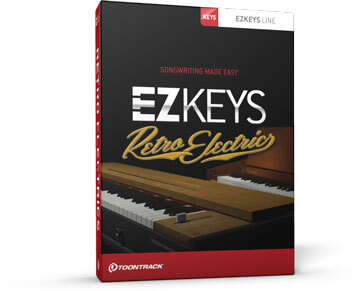 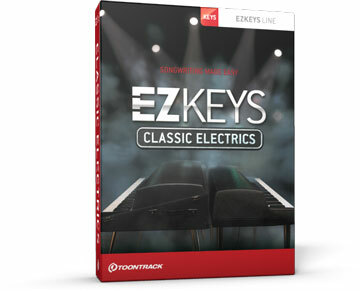 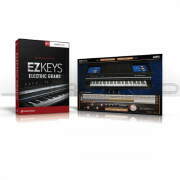 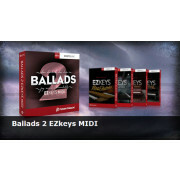 Three amazing EZkeys sound expansions of your choice for one low price. 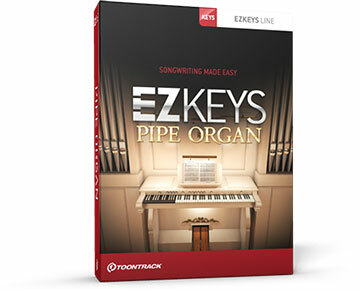 YOUR NEW INSTRUMENT, PERFORMER AND CO-WRITER. 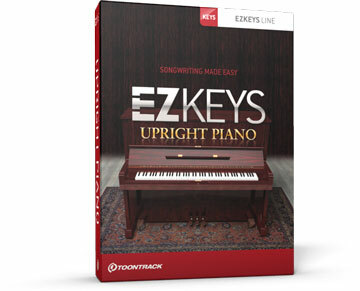 A quick walkthrough of the amazing sounds available for EZkeys. 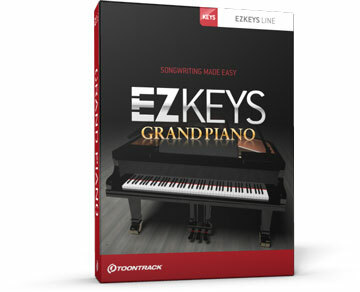 The classic, 1970s electric option to the regular grand piano. 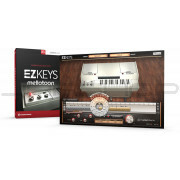 The Mellotron keyboard heard on hits by anything from the Beatles to the Moody Blues and King Crimson. 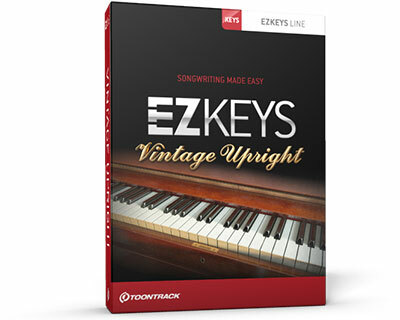 Craftsmanship, quality and heritage from the 1930s.